Quote... "Hailed by reams of online reviews as the best tapas in Dublin, who are we to argue with the masses when it comes to Las Tapas de Lola. 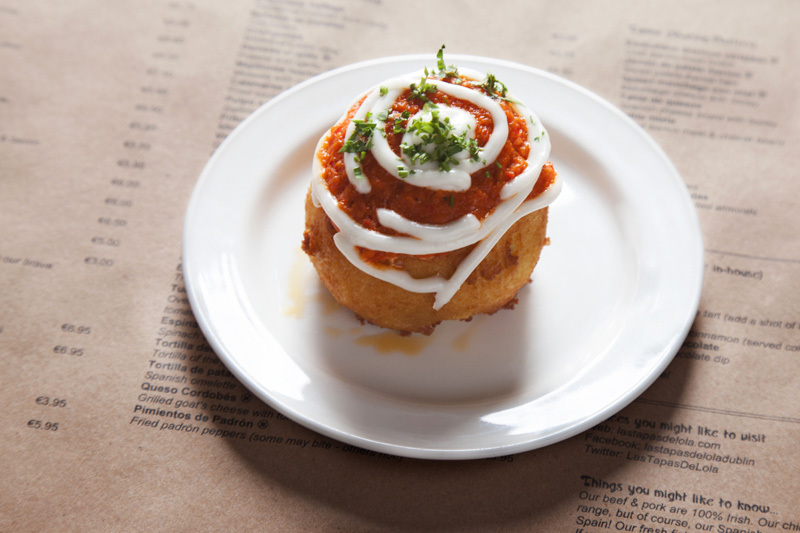 Lola is owned by a half-Spanish, half-Irish duo, who brought their creative tapas recipes from Barcelona. Clean plates of simple but extremely tasty food at extremely reasonable prices. The staff and owners are so friendly too, and really know their stuff: if they recommend something for you, trust them.